If you want to enjoy a hands-free moving process in or out of Hawthorne, then look no further. Optimum Moving has been helping residents relocate in New Jersey and the Tri-state area for years. We have a good reputation of offering specialized services like packing and unpacking for our clients to provide a full service moving. We make use of specialized moving equipment to ensure your properties’ safety all through the relocation process. Hawthorne is situated in Passaic County and has a population of 18,987 residents. The borough has a total area of 3.364 square miles and borders Prospect Park and North Haledon. Recent census shows that majority houses comprise of families with children, which makes the city an ideal place to raise a family if you have one. The great transport infrastructure in the city is an added advantage to residents owning businesses and those in employment. The average house or condo in Hawthorne costs an average of $354,494 with most houses featuring three bedrooms. 54% of Hawthorne residents have lived in different houses in the city with 60% of the total population having lived in the same house for an average of five years. Statistics show that condo or house owners have lived in the same house for an average of 18 years and only a small percentage of renters have been in the same house for an average of three years. At Optimum Moving, we provide both commercial and residential moving services to clients residing in Hawthorne City. We are equipped with the latest moving innovations which mean we can safely relocate items of all sizes with ease. We have a team of trained and skilled staff who are familiar with NJ’s local areas including Hawthorne, to provide you with unmatched level of flexibility to ensure all your needs are met. We make use of top quality containers and dollies to ensure that all precious and unique items are safely transported to their destination. So whether you are a business owner or a home owner, contact Optimum Moving for your moving solutions today! 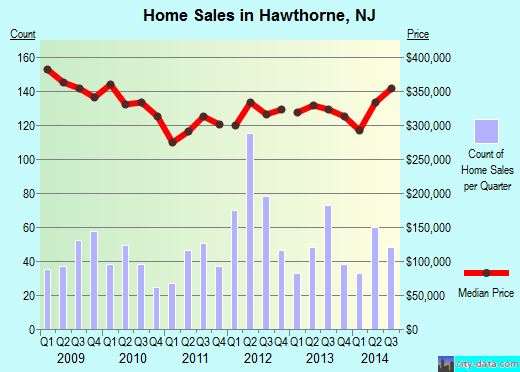 Want to learn more about a Hawthorne Move?